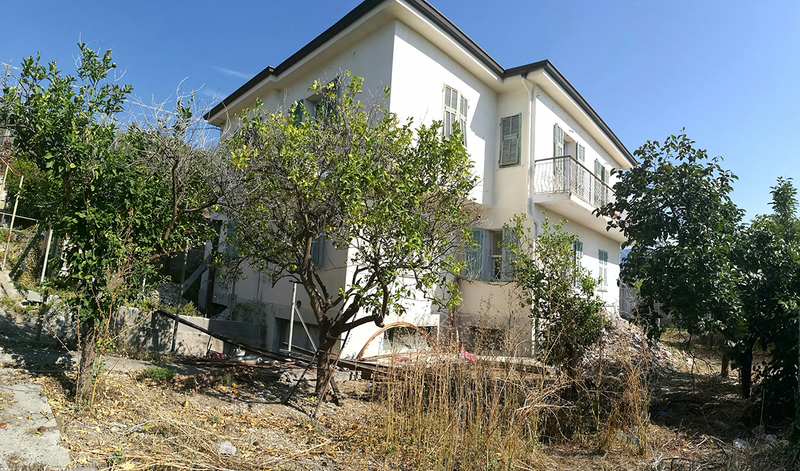 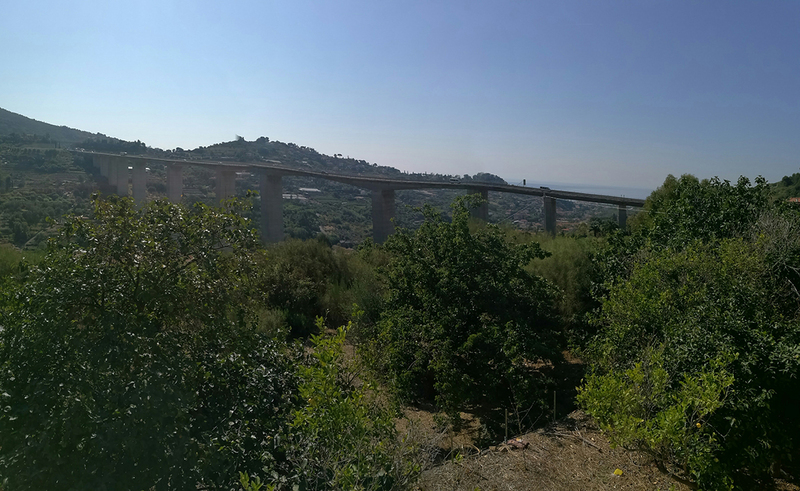 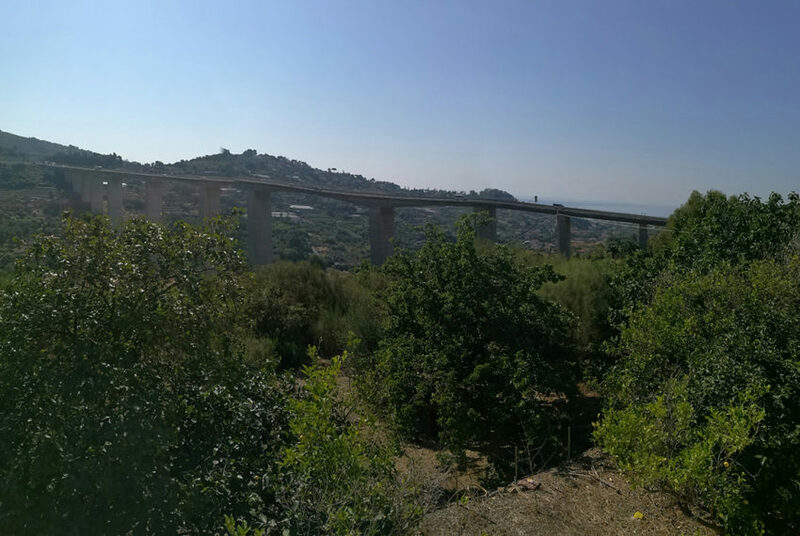 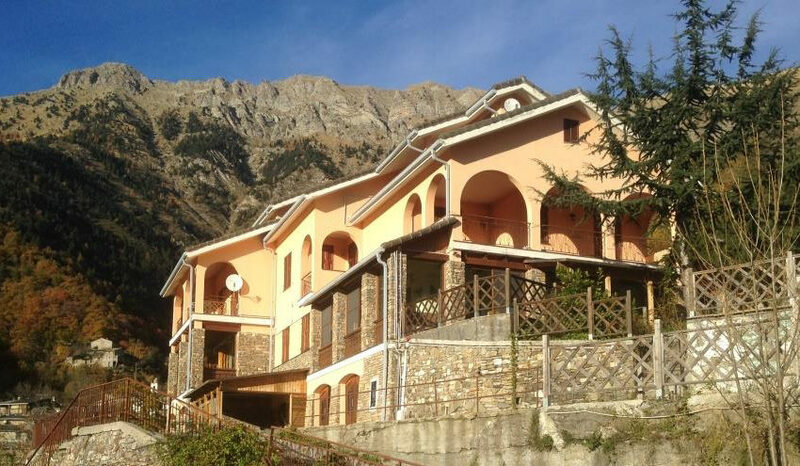 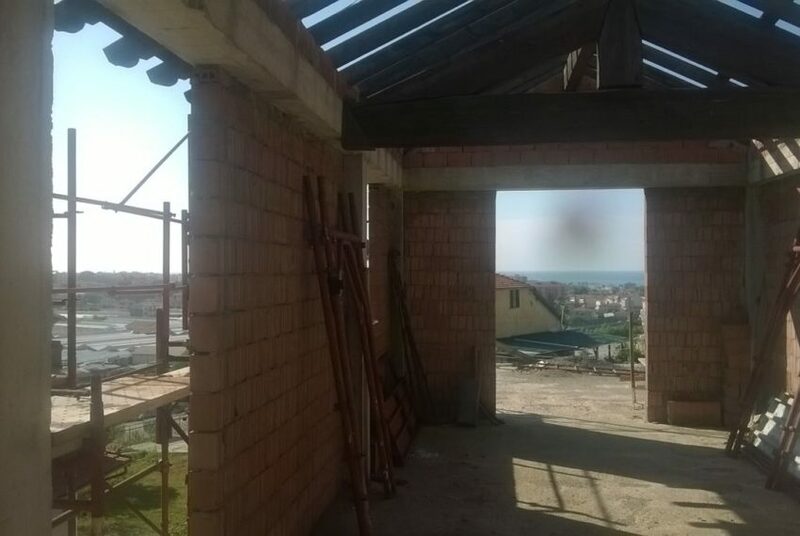 Two family villa three levels garden sea view Bordighera 280 sqm is under construction. 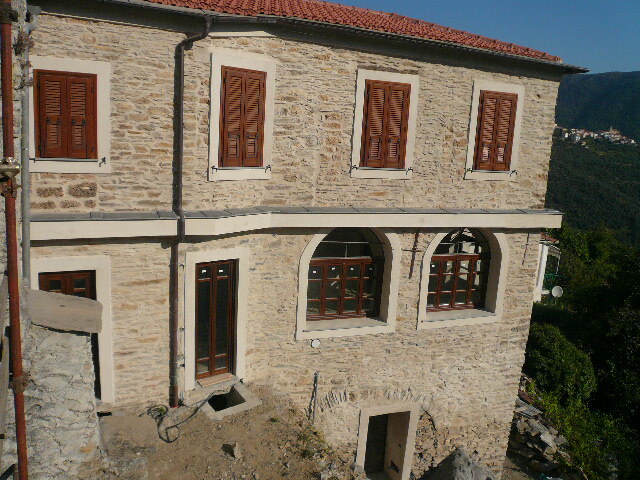 Basement of 80 sqm: big car park, laundry room, tavern, cellar, space between walls. 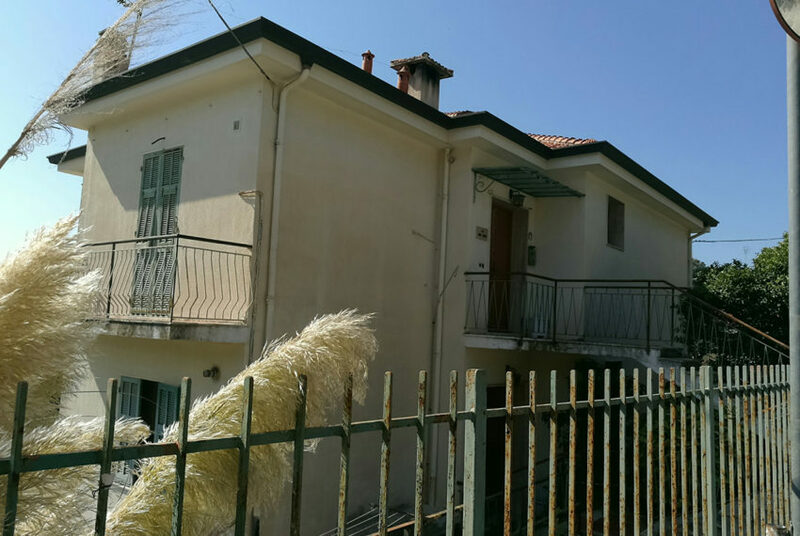 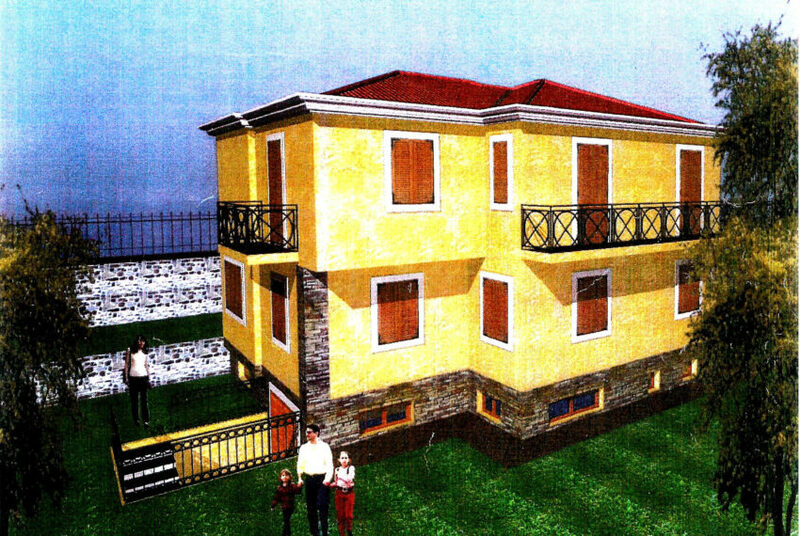 Ground floor and first floor composed of: living room, two rooms, two bathrooms and balconies of about 100 sqm per floor. 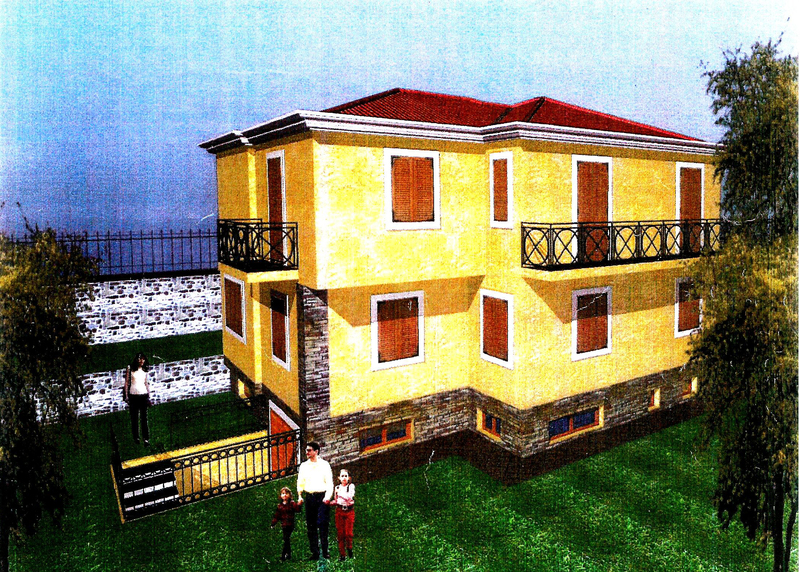 The Villa can be increased of 40 sqm. 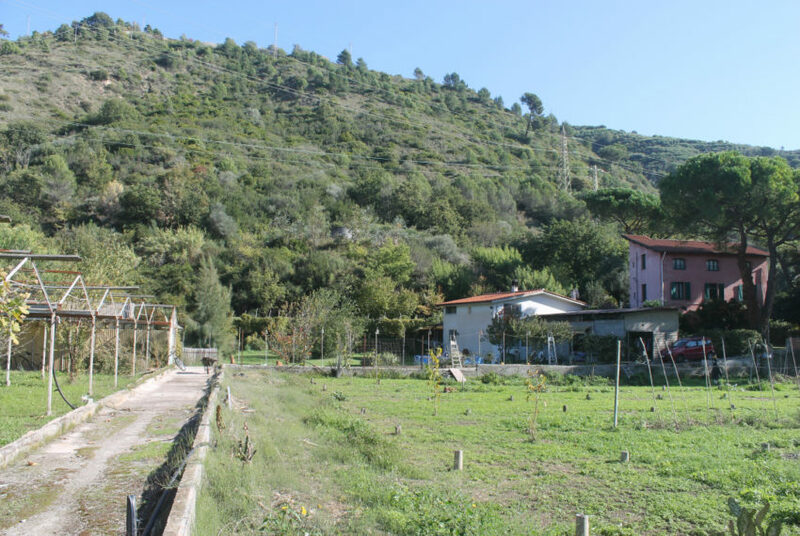 In the 1.200 sqm of garden, fenced and flat, it is possible to build a swimming pool. 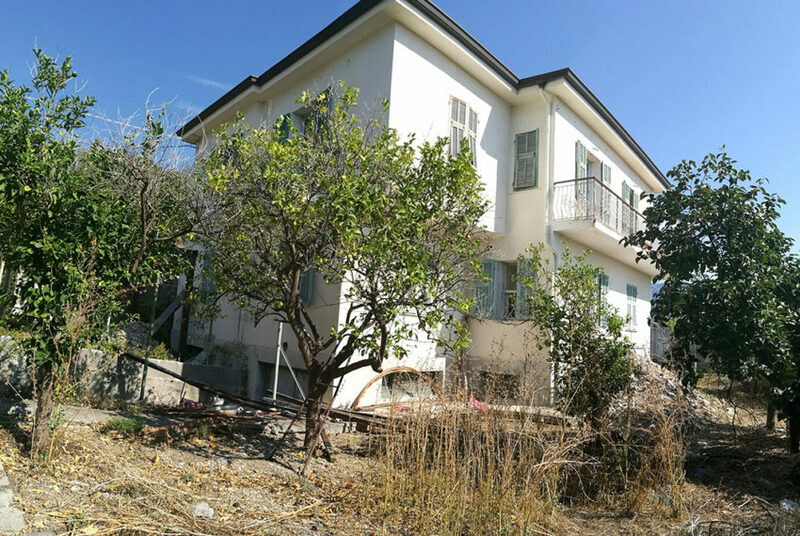 Price for the actual building € 530.000. 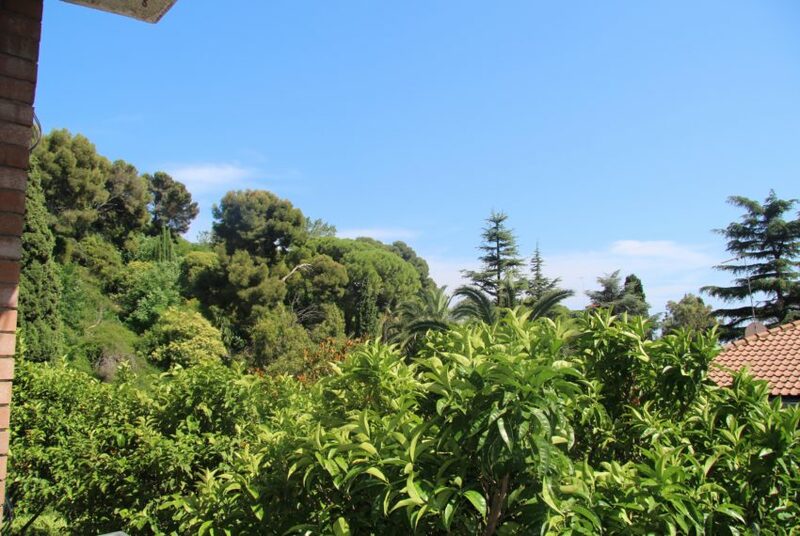 Finshed with choise of high quality of materials € 670.000.